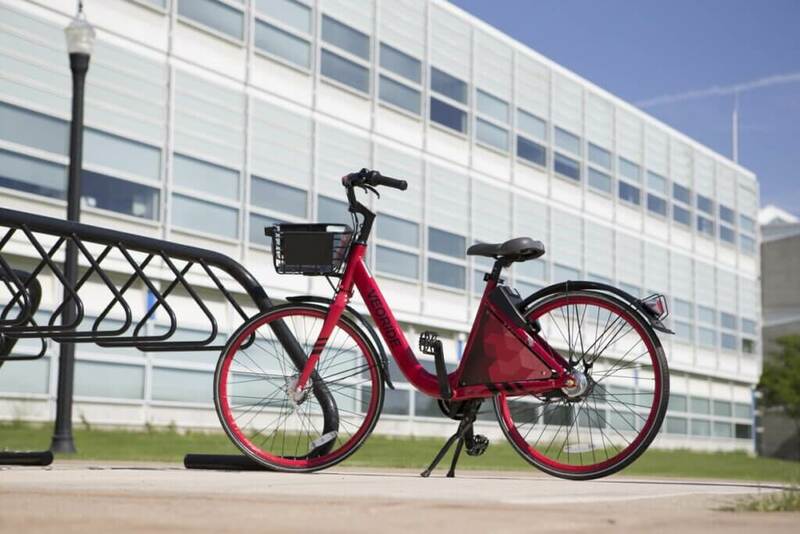 The VeoRide bike-sharing program continues to gain popularity among students, faculty and staff. More than 2,000 people have signed up to use the two-wheeled transportation system to get around campus. Active users have taken more than 33,000 trips and logged over 13,000 miles since the program launched in April 2018. Students and faculty interested in learning more about the program can chat with VeoRide representatives during the Health and Wellness Fair tomorrow from 10 a.m. to 2 p.m. at the MLK Commons.